Avis India is a joint venture between The Oberoi Group (which operates 30 hotels,1 Nile cruiser, and 1 Motor Vessel with the presence in six countries under the luxury 'Oberoi' and five-star 'Trident' brands) & Avis Budget Group (a leading global provider of vehicle rental services). The company is recognized in the world over as a strong, iconic and truly global brand and industry leaders in quality and reliability of services, catering to the expectations of all business, corporate & leisure travelers. 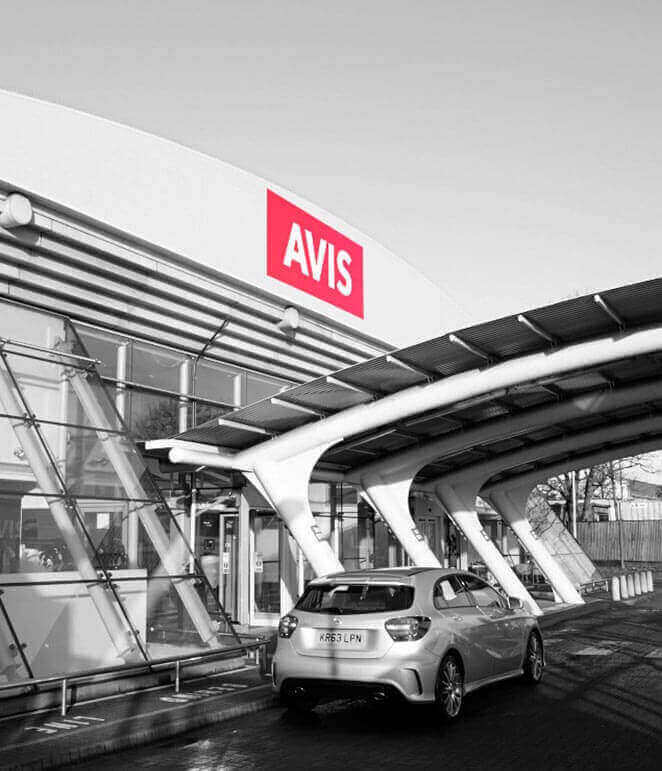 Avis is India's leading car rental service provider and has been present in the country for over 16 years. Our fleet consists of more than 2500 premium cars across India and an established network extending across 50+ rental stations in 20 cities in the country.